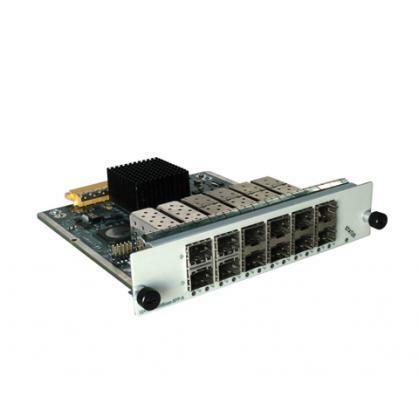 Detail: Huawei NetEngine5000E Cluster Routers CR5D00L5XF60, 5-Port 10GBase LAN/WAN-SFP+ Flexible Card B(CP100,Occupy 2 sub-slots). 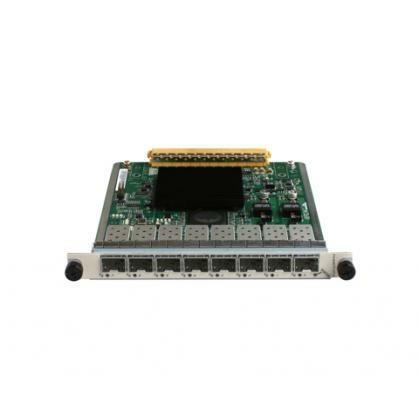 Detail: Huawei Quidway CR5D00L8XX70 8-Port 10GBase LAN/WAN-XFP Integrated Line Processing Unit (LPUI-41) for NetEngine80E Core Router. 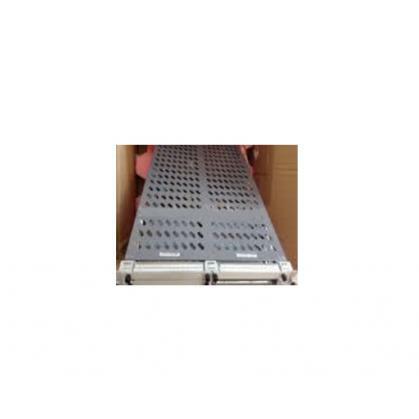 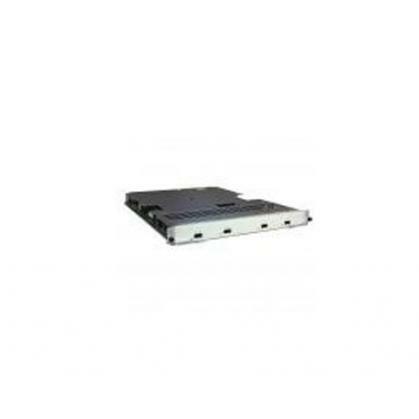 Detail: Huawei CR5D0LAXXA70 10-Port 10GBase LAN/WAN-XFP Integrated Line Processing Unit (LPUI-100,Supporting 1588v2) for NetEngine40E Series Universal Service Routers. 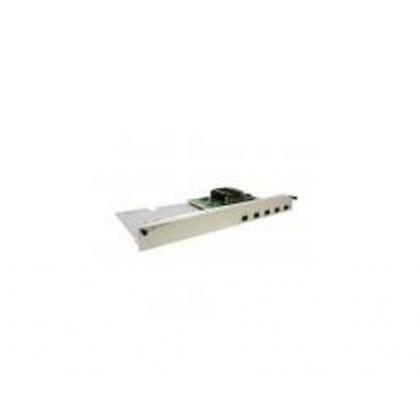 Detail: Huawei CR5D00P2XX70 2-Port OC-192c/STM-64c POS-XFP Flexible Card(P100,Occupy one sub-slot) for NetEngine40E Series Universal Service Routers. 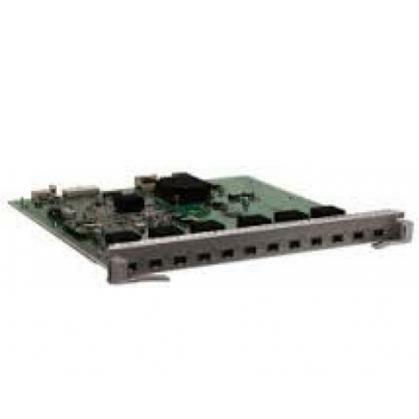 Detail: Huawei CR5D00P2XX60 2-Port OC-192c/STM-64c POS/OTU2-XFP Flexible Card(Dynamic switch between POS and OTN)(CP100,Occupy 1 sub-slot) for NetEngine5000E Cluster Routers. 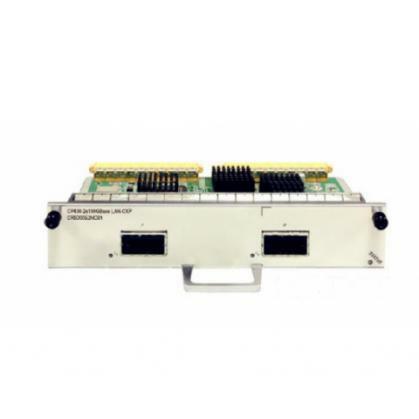 Detail: Huawei CR5D0LAXFE70 10-Port 10GBase LAN/WAN-SFP+ Flexible Card E(P240-E) for NetEngine40E Series Universal Service Routers. 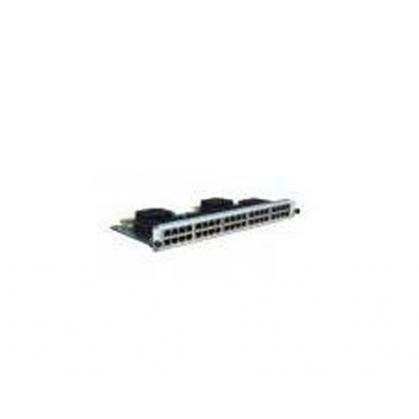 Detail: Huawei CR5D0LAXFH70 10-Port 10GBase LAN/WAN-SFP+ Flexible Card H(P240-H) for NetEngine40E Series Universal Service Routers.